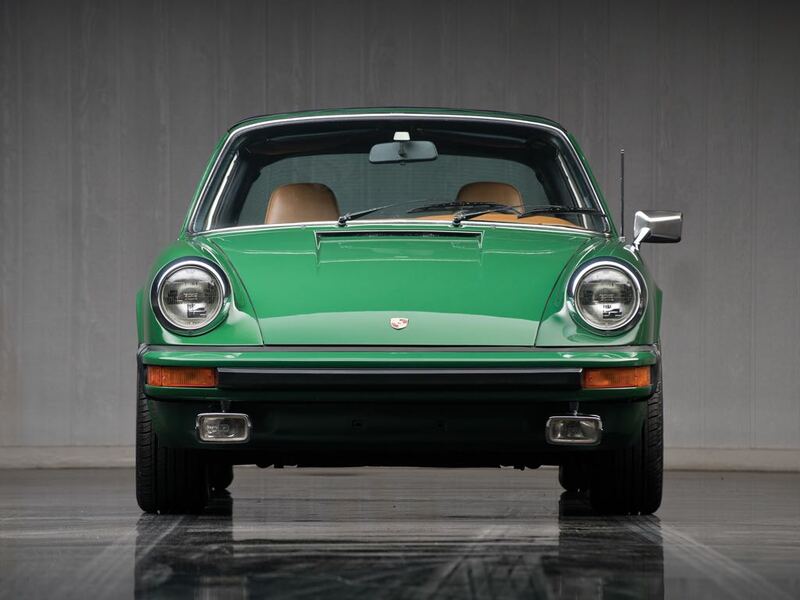 In 1972 Porsche introduced their Porsche 911 third generation, changed came in the form of a new 2.4 litre engine which which was actually a 2,341 cc engine. 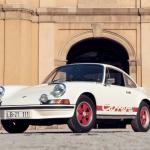 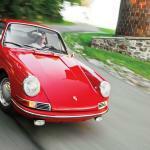 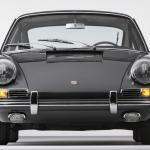 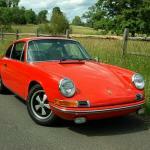 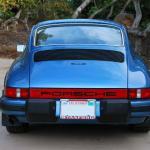 Porsche kept the same three models in 1972 and 1973 and the 911 T came with 157 HP, the 911E with 185 HP and the 911S with 210 HP. 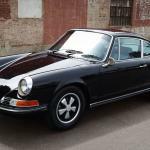 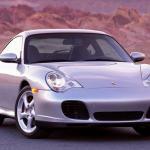 As well as the new larger engine and more power the third generation Porsche 911 also got a new five speed manual transmission and a new version of the Porsche Sportmatic automatic transmission. 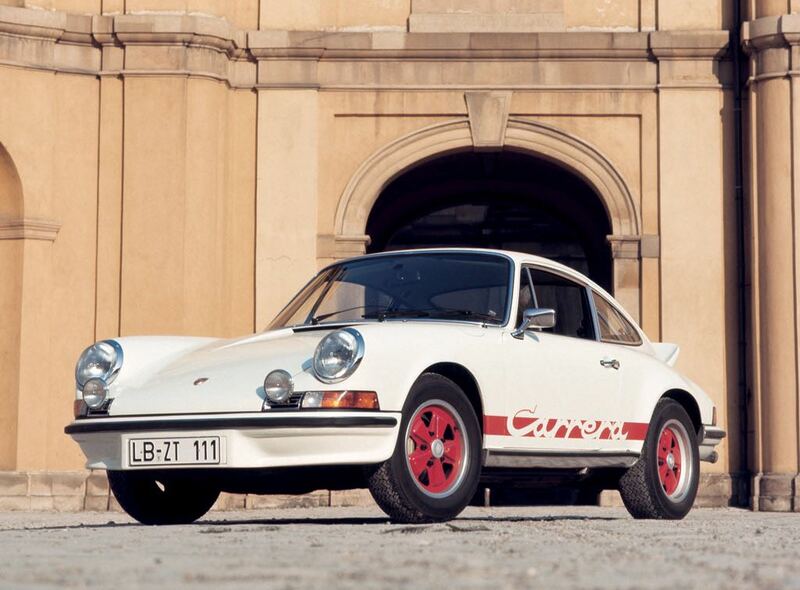 In 1973 Porsche added the famous ‘Carrera’ badge to the Porsche 911 third generation with the launch of the 911 Carrera RS. 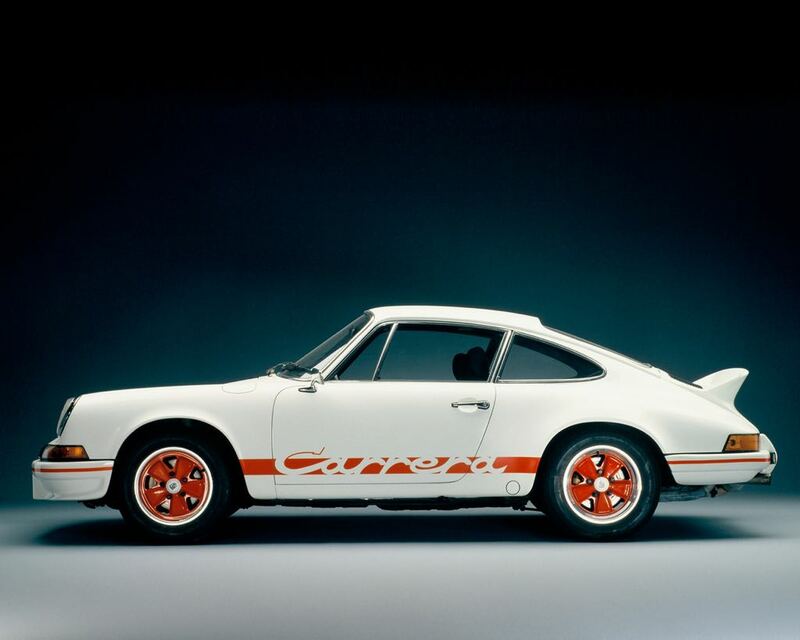 The Porsche 911 Carrera RS was a special version of the 911 that was used for group 4 racing and the engine got bumped to 2.7 litres. 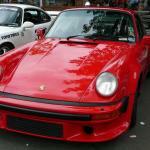 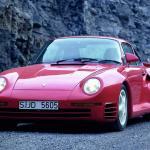 Porsche took the original? 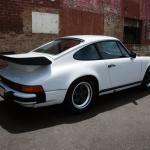 2.4 litre engine and bored it out to 2687 cc, the company planned to launch on 500 cars but its was so popular that they made more. 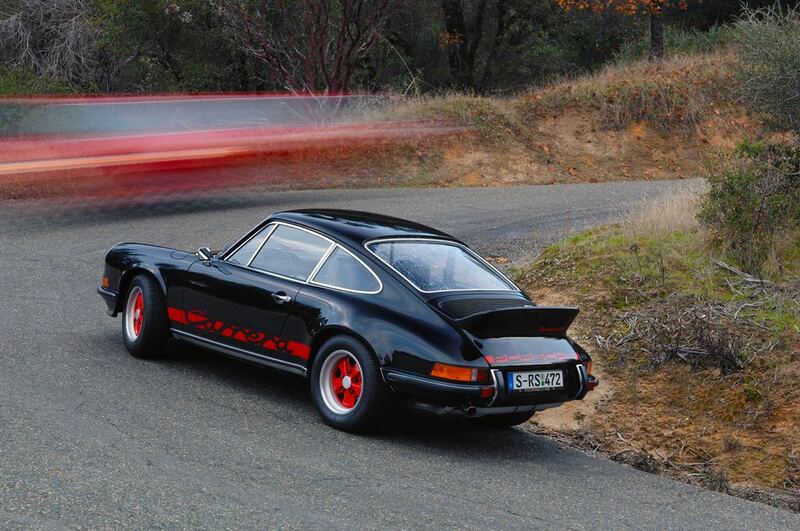 In the end there were three versions of the Porsche 911 RS made which included the standard model, a lightweight model and a touring version. 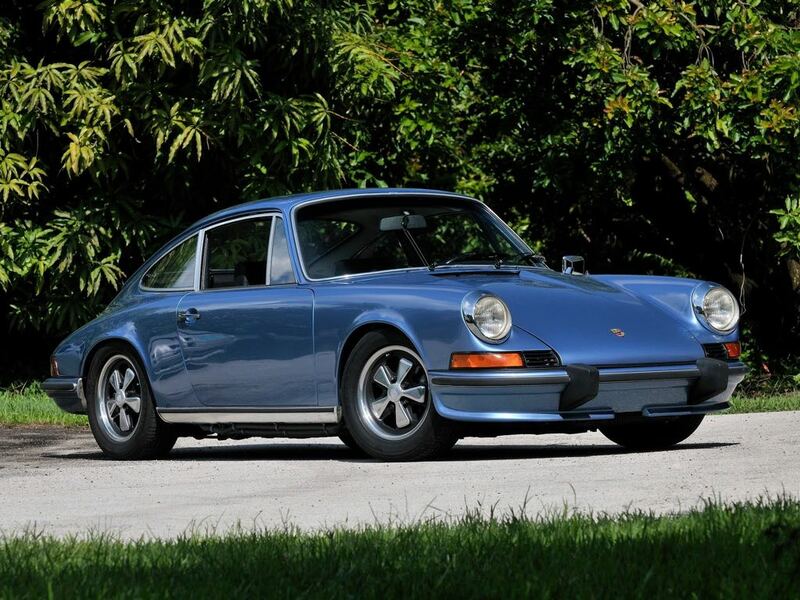 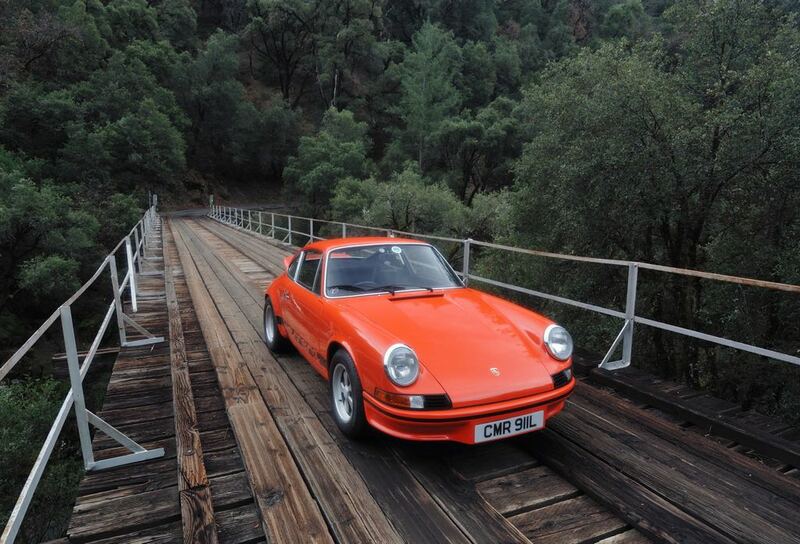 The original Porsche 911 RS is one of the most sought after models of the classic 911 with well kept models going for in excess for $500,000 and the lightweight model in excess of $1,000,000.